Hi! My name is Dan Hammer and my background is exercise physiology. 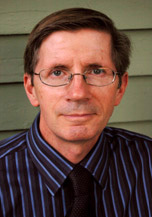 I used to own and operate one of the largest health club operations in the western suburbs of Chicago. "And I've seen a lot of programs and supplements designed to improve athletic performance but none as powerful as properly harnessing the power of Nitric Oxide." Notice I said, "properly harnessing the power of Nitric Oxide." It's more than just a temporary increase in nitric oxide production, which is what most L-arginine or beet powder/juice supplements do. The key is long term production of nitric oxide to help raise your baseline levels of this miracle molecule. This initiates reparative mechanisms to heal damage done to your cardiovascular system resulting in improved blood flow. And blood flow is the key to everything. Especially if you're over the age of 60. 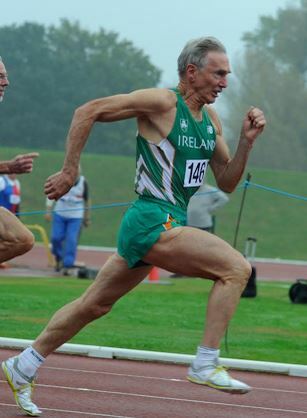 Can Nitric Oxide Therapy work for athletes over the age of 60? To answer that question I'd like to introduce you to Pat Whealy. 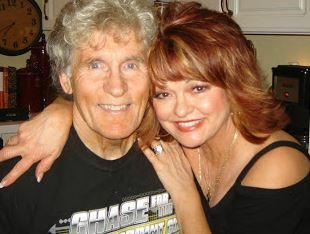 Pat is an athlete and pitching coach here in the Chicago area. Like most athletes his age his body was beginning to feel the effects, especially his pitching arm. He experienced extreme soreness and was even thinking of giving up his profession. Pat is just one of the many athletes we've been able to help improve their athletic training, performance, and recovery. Especially athletes over the age of 60. Now if you listened closely to this video Pat shared twice that his age "is" 57. This video was recorded May 7, 2012. That was 4 years ago. Pat is now 61 and he still uses ProArgi-9+. And he still pitches to high school athletes. If you want to experience what Pat experienced, then please call me today. The Only "Clinically Proven" L-arginine Supplement in the Market! I don't know about you but if I'm going to put something into my body, then I want it to be effective. 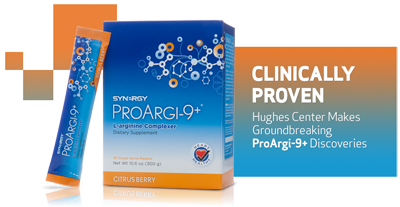 ProArgi-9+ is "Clinically Proven" in two key areas that can have a major impact on athletic performance. 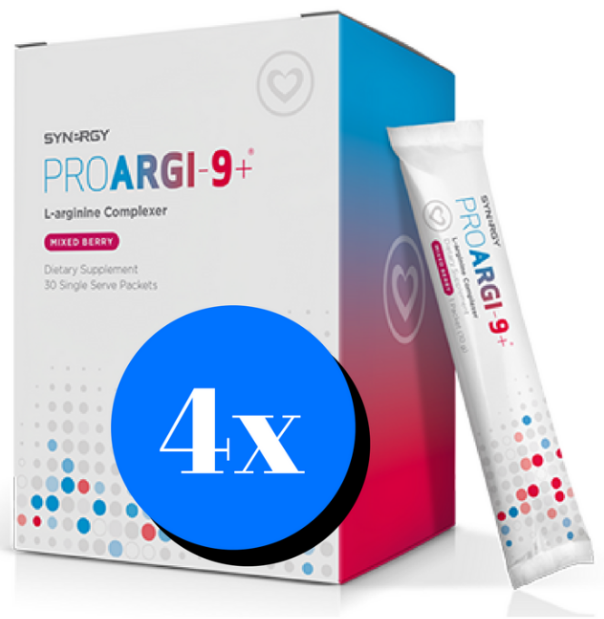 "ProArgi-9+ is the highest quality L-arginine supplement in the world." Usually you don't see the medical profession make that kind of statement for a natural, nutritional supplement. But they have and this product is that good. And I have professional athletes who use ProArgi-9+. This product is WADA compliant so there are no issues regarding drug testing. 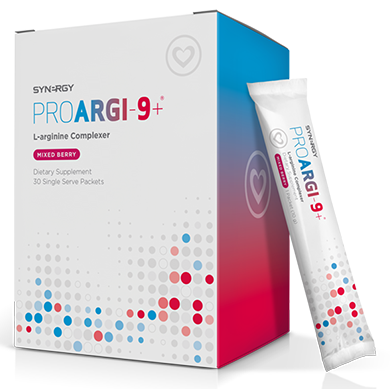 You can safely and effectively use ProArgi-9+ to enhance your training, performance, and recovery. Here's What You Need to Do To Enjoy The Benefits of Nitric Oxide Therapy! You need to order ProArgi-9+ today. You can either call me directly at 1-800-966-3012 or you can choose one of the following 3 options. 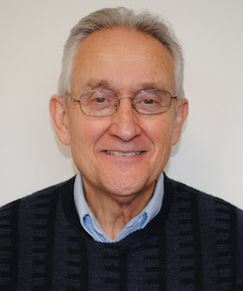 Our Goal is to Help You be Healthy at 60 Plus! I truly believe Synergy's V3 products contributed significantly to my nutrition, performance levels and overall wellness. 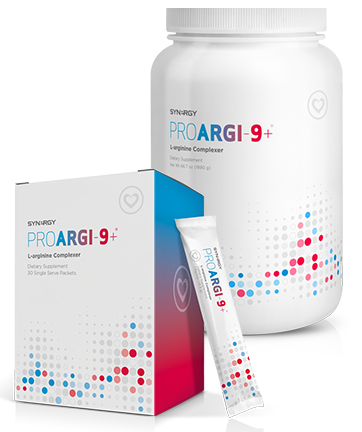 I have been researching for years all the information on Nutritional Science I can find and in my opinion, ProArgi-9+ and ProArgi-9 Active are the most scientifically advanced products of its kind. 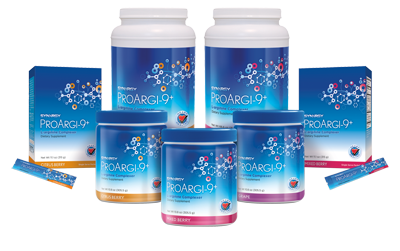 I can honestly say that ProArgi-9+ has done amazing things for my health. My heart has never felt better and I'm doing things that I, nor my doctors, would have ever thought possible eight years ago. This product is not intended to diagnose, treat, cure or prevent disease.